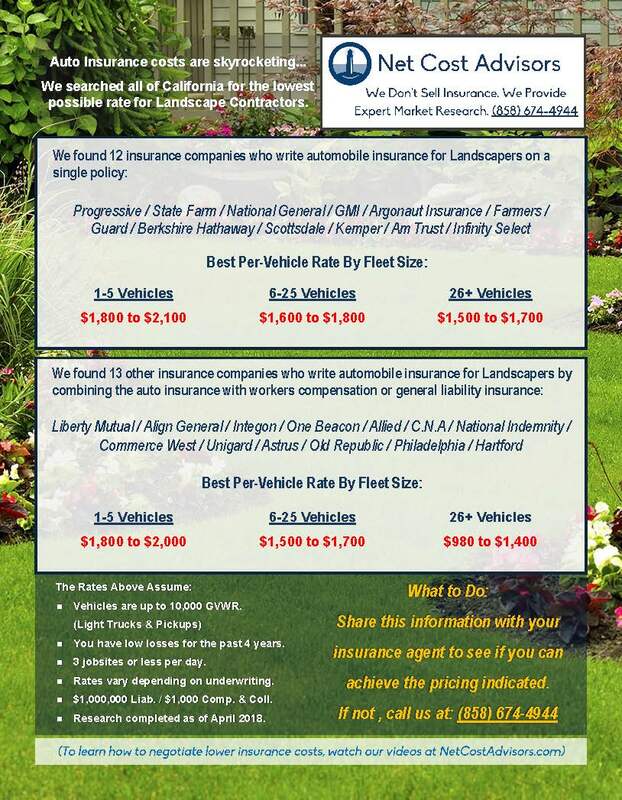 A Fast and Easy Way to Lower your Insurance Premiums. What is a Premium Reduction Guide​? ​The Premium Reduction Guide shows you how to lower your insurance premium by 20% or more in 5 minutes with your current insurance broker. The Premium Reduction Guide shows you the results of our market research. We use multiple sources and techniques to find insurance companies who are actively writing insurance for your industry. Then, we determine what the lowest possible rates could be for your business. For the first time ever, you will have a benchmark of the lowest pricing possible in all of California for your business. You won’t have to waste time talking to multiple insurance salespeople, only to still wonder whether you have the lowest rates. Now you know. Call your current insurance broker. Ask if your pricing next renewal will match the pricing shown in the Premium Reduction Guide. If your broker meets your needs, great. If not, call us. We will show you how to meet the pricing shown.